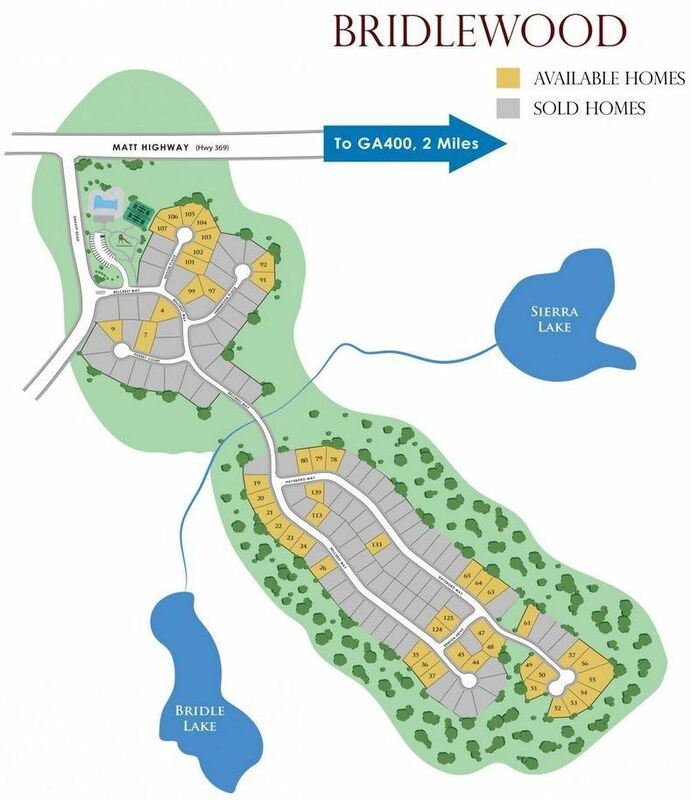 Almont Homes built homes in Bridlewood is a Silver Obie Award built community for homes priced from $200’s to $300,000. Most of these homes have between 4 to 6 bedrooms and 2.5 to 5 bedrooms and built between 2007 to 2018+. 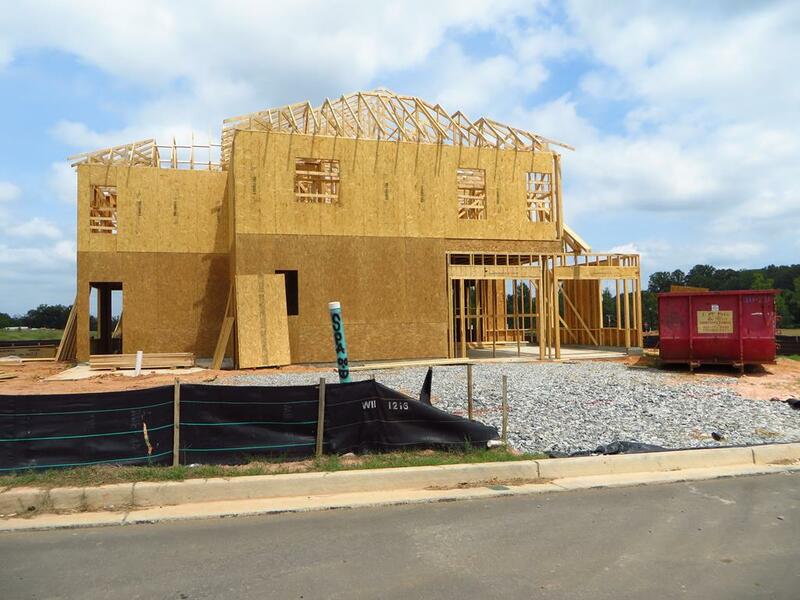 List prices as listed in the Georgia MLS since the neighborhood began, are between $165,000 to $419,490. Home Owner Association fees, at time of post, are $600.00 a year with an initiation fee of $600.00. Community Amenities include Pool with a water mushroom, cabana, tennis courts, and playground. Directions – Location: North on 400 to HWY 369- turn left. Go approx. 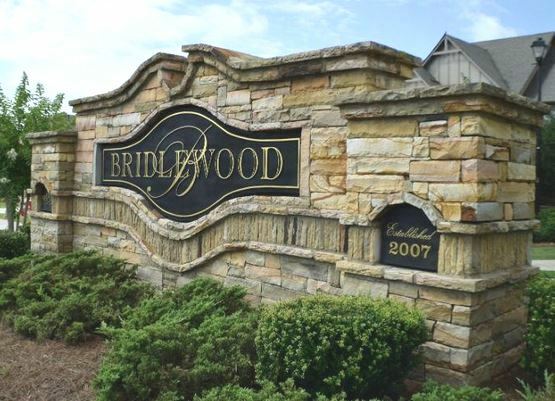 2 miles turn left onto Gravitt Rd and make your 1st left into Bridlewood Community. Streets in the subdivision include Belcrest Way, Edison Place, Fernbrook Place, Haysboro Way and Osprey Court. Conveniently located near the GA 400, the North Georgia Premium Outlets and Lake Lanier.